We offer a variety of cosmetic dental services helping you get the smile of your dreams. Thin porcelain shells that are bonded onto the front side of your teeth to improve your smile. 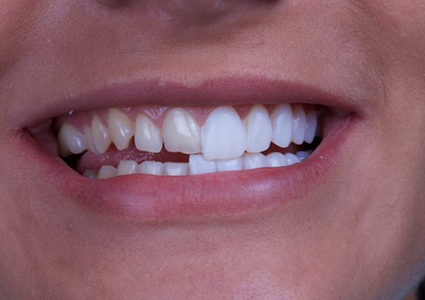 Porcelain Veneers are routinely used to make changes for teeth that are discolored, worn, chipped or misaligned. Sometimes known as a cap. 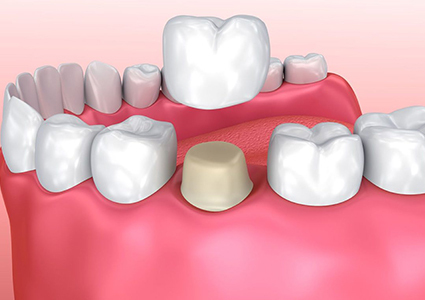 It is a covering over the entire tooth surface restoring it to its original size and shape. 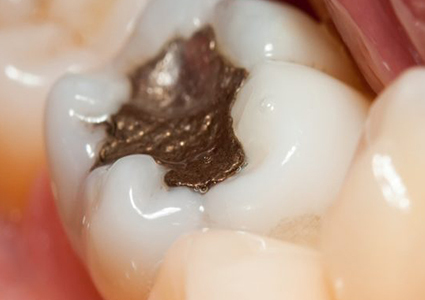 A crown protects and strengthens the tooth structure when it cannot be restored by fillings or other types of restorations. Dental treatment consisting of applying a coating over grooves of one or more teeth to prevent dental caries (cavities). Don’t see a service you need? Please just contact our office and we are happy to see how we can help.